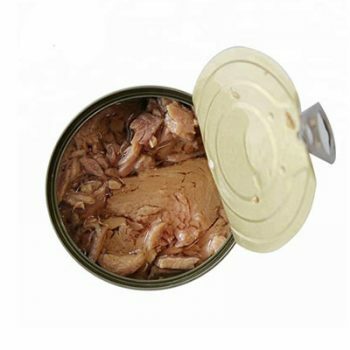 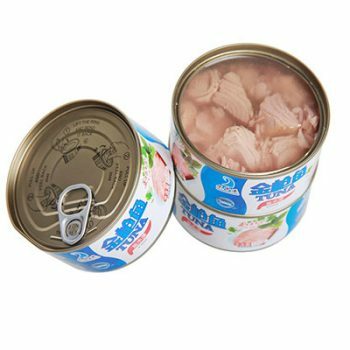 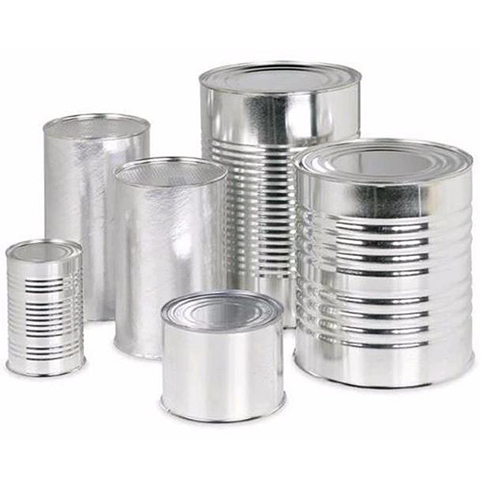 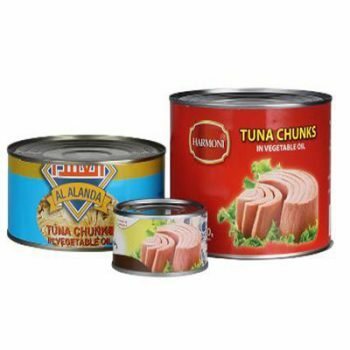 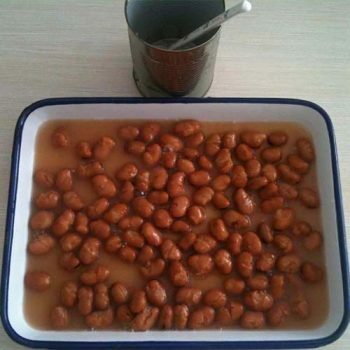 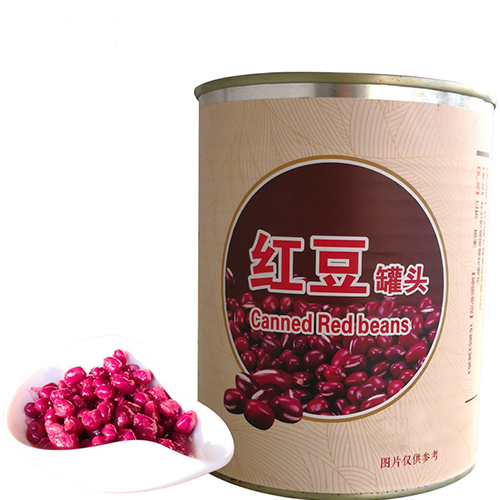 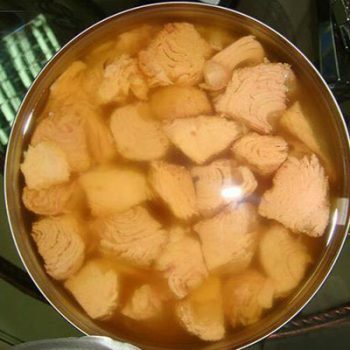 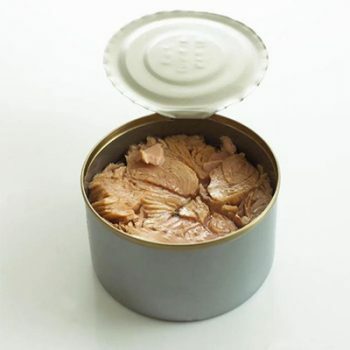 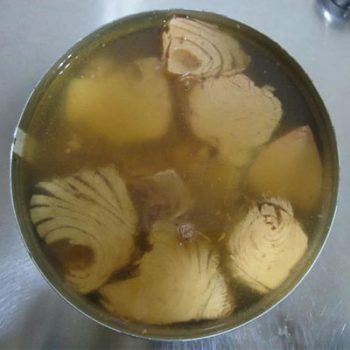 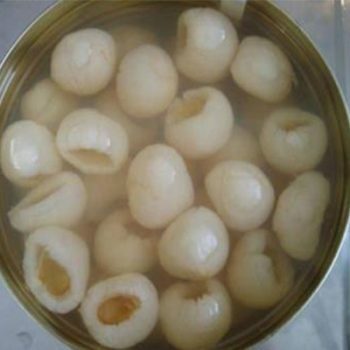 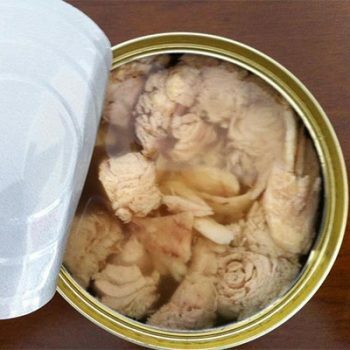 High Quality 3000 g Canned Red Beans - Canned Foods,China Canned Foods,Tianz Food Group Co.,Ltd. 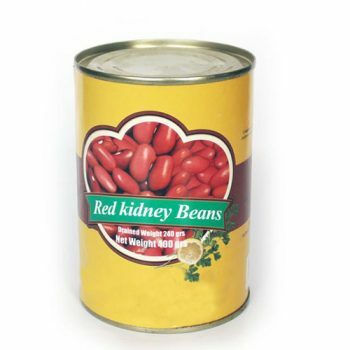 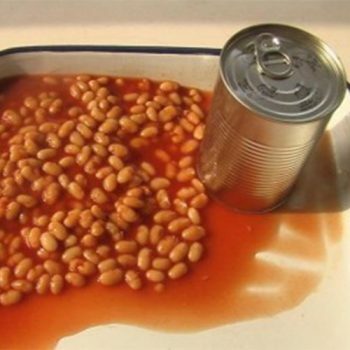 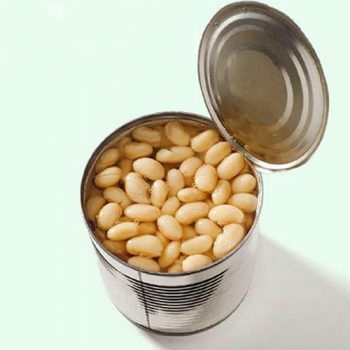 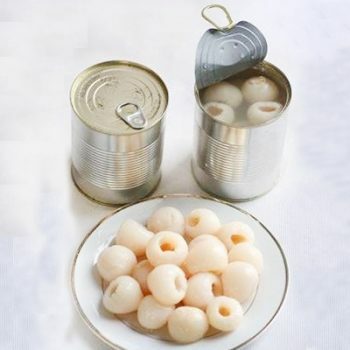 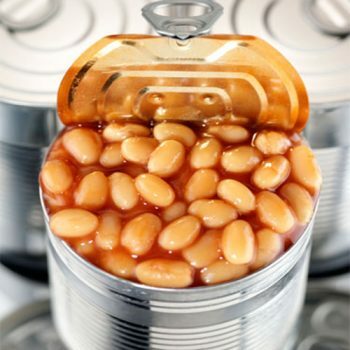 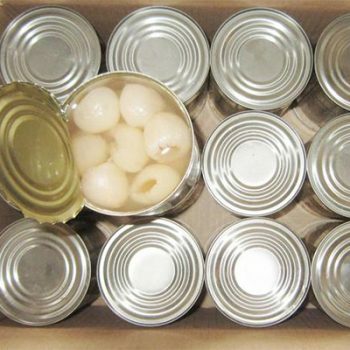 Chinese White Kidney Beans in Tomato Paste 227g Canned Beans, Canned White Kidney Beans. 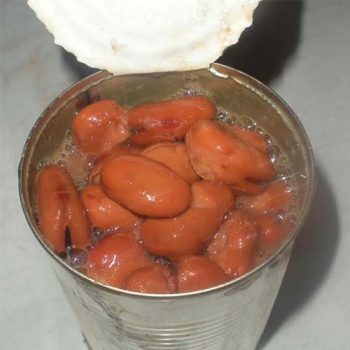 Canned White Kidney Beans in Brine 3000 g Canned Beans, Canned White Kidney Beans.